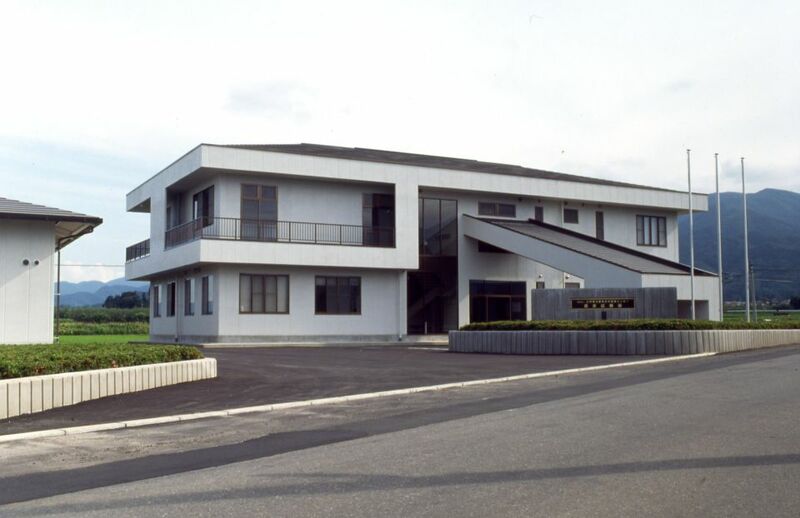 The Agricultural Research Station was opened in 1990 as the center for conducting research on and developing technologies of Nature Farming, which was advocated by Mokichi Okada in 1935. Upon the approval of the organization as a public interest incorporated foundation in 2012, the headquarters of the International Nature Farming Research Center was placed at the research station, including the departments of administration, research and organic agriculture support. Research Section: the development of practical cultivation systems useful for Nature Farming practitioners. Plant Breeding Section: the development of new cultivars suitable for Nature Farming and organic seed production. Education Section: the training of farmers who would practice Nature Farming in the future. 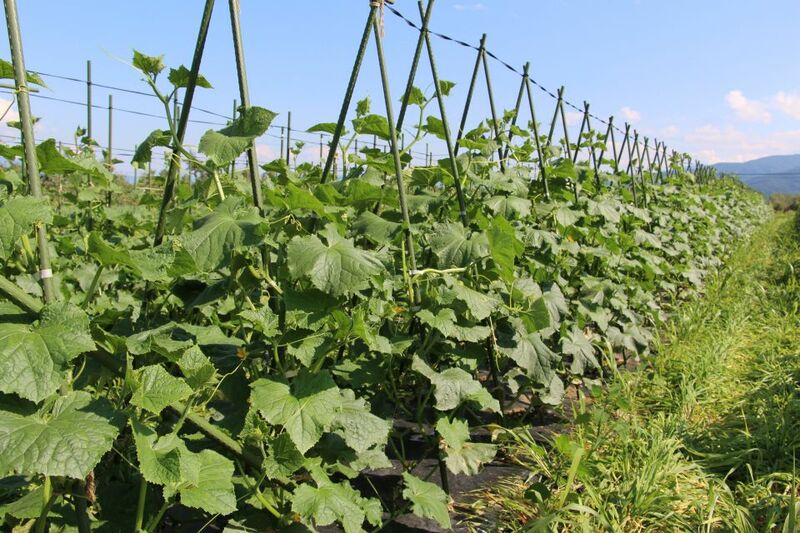 The Research Section aims to develop stable cultivation systems of healthy and high-quality organic crops. We run several research projects to clarify the agroecosystem of Nature Farming and to improve cropping systems for organic farming. The station also functions as the office of the Organic Farming Promotion Council to support people who wish to learn organic farming. 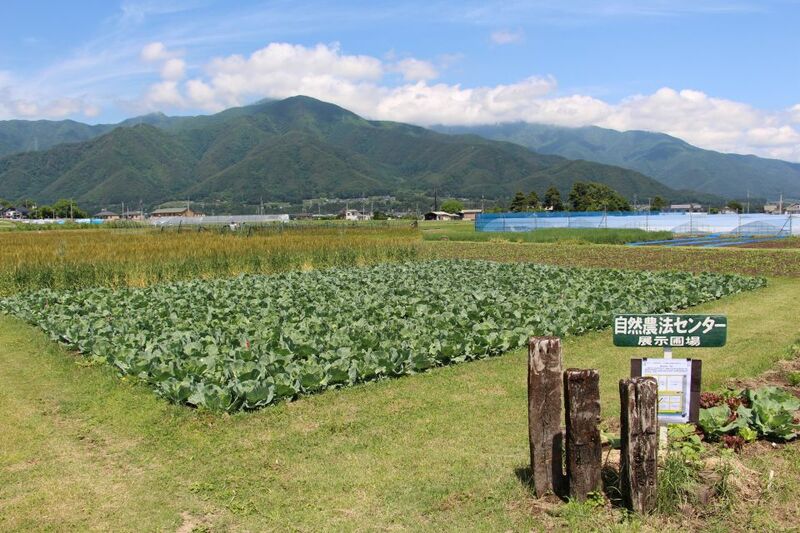 Okada advocated “allowing the soil to exhibit its power” as the principle of Nature Farming. Our organization aims to develop Nature Farming cultivation technologies conforming to the principle and to scientifically prove the theory of the farming method. A humid continental climate bordering on a humid subtropical climate, with hot summers and cold winters. Annual precipitation is about 1,000 mm, which is half the average precipitation in Japan. 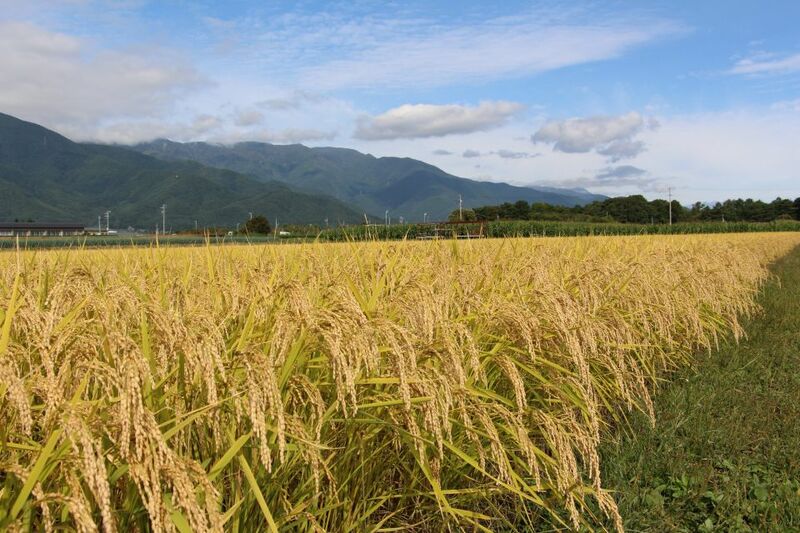 The weather is drier in winter because of winds coming through the high mountain range of the Northern Japan Alps. Frosting begins in early October and lasts until late May.